Invest in Central America real estate with the 2016 RE/MAX Global Region of the Year. From hiking to waterfalls, from beach horseback riding to exploring the historic sites of Central America, you will always find new adventures that will not disappoint. 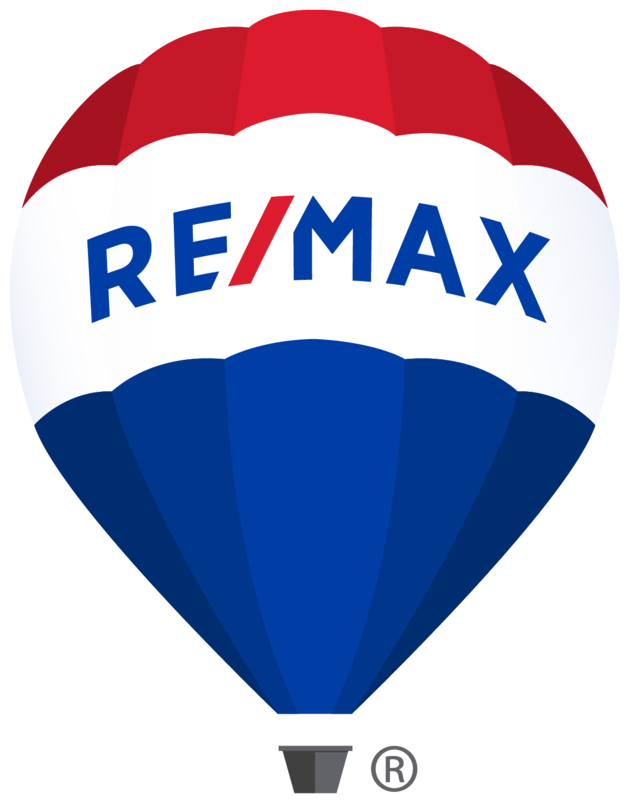 With over 6,700 independently owned and operated offices across the globe, brand power and name recognition is one of the main advantages of working with an international company like RE/MAX. Each franchise is independently owned and operated by professionals, who bring a wealth of expertise to their local real estate market. The quality of our Agents in Central America is outstanding, they are not only highly experienced, but are constantly expanding their knowledge with ongoing training and development, provided by the award-winning RE/MAX University. Whether you are looking to retire, invest or live in Central America, let a RE/MAX Agent assist in your search. Central America is a diverse area which makes it essential to have the support and guidance of a local market expert. Our Agents are qualified to handle all aspects of buying and selling real estate, to make the purchase or sale of your home a seamless transaction.